Pittsburgh Symphony Association: Today! 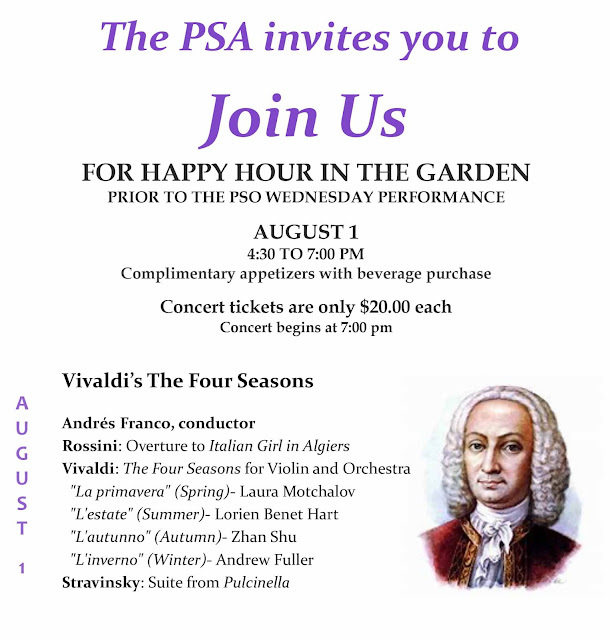 Join PSA in the Garden for Cocktails and Vivaldi! Today! Join PSA in the Garden for Cocktails and Vivaldi!